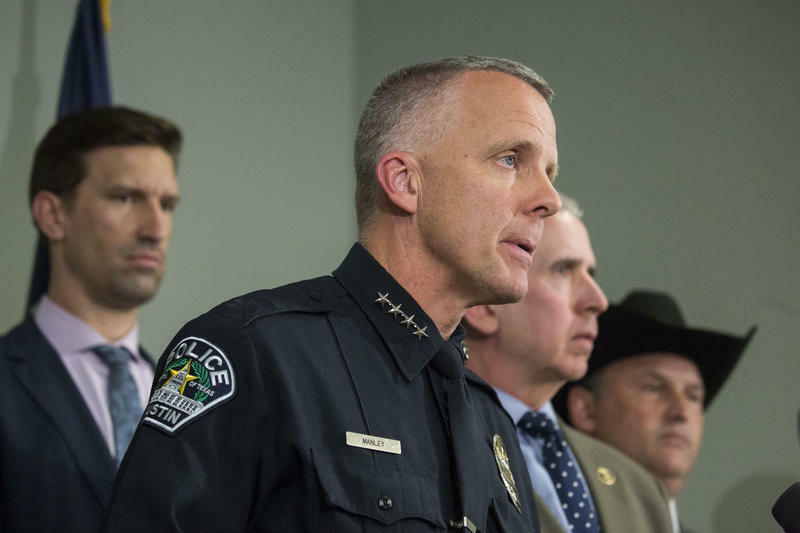 Interim Austin Police Chief Brian Manley discusses the serial bombing case at a news conference Wednesday. She has the support of at least one other council member – Leslie Pool. Garza, who represents District 2, also said the council should “stop slow playing council resolutions” and quickly adopt a contract with the police union. 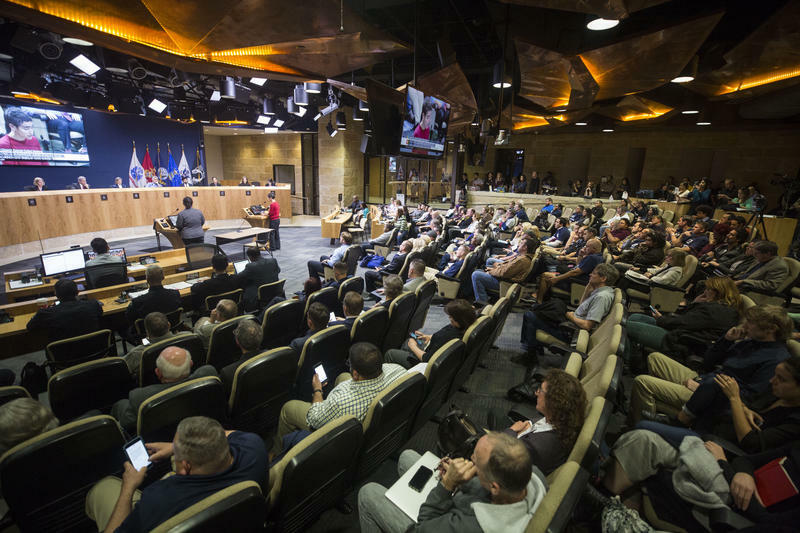 The City Council unanimously declined to adopt the last proposed police contract in large part because of concerns that it lacked tough oversight measures. 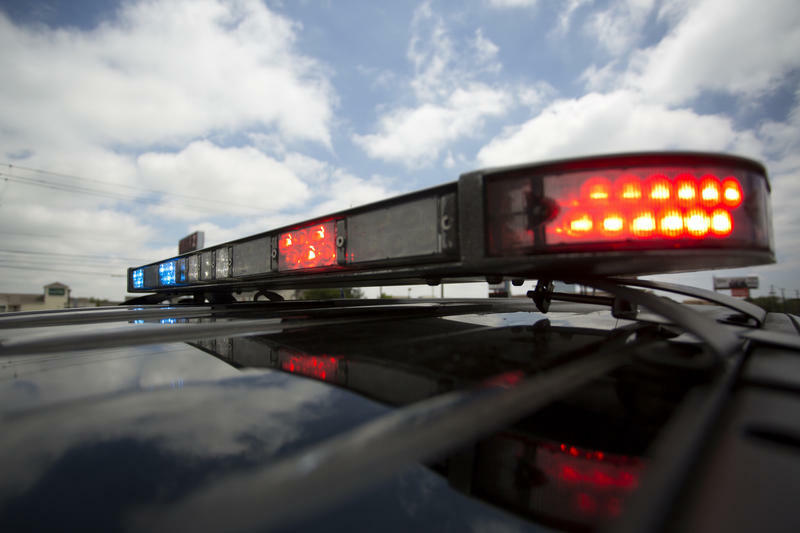 Garza said the recent events present an opportunity to support local officers and that she doesn't see her push to quickly adopt a new police contract as a political gesture. 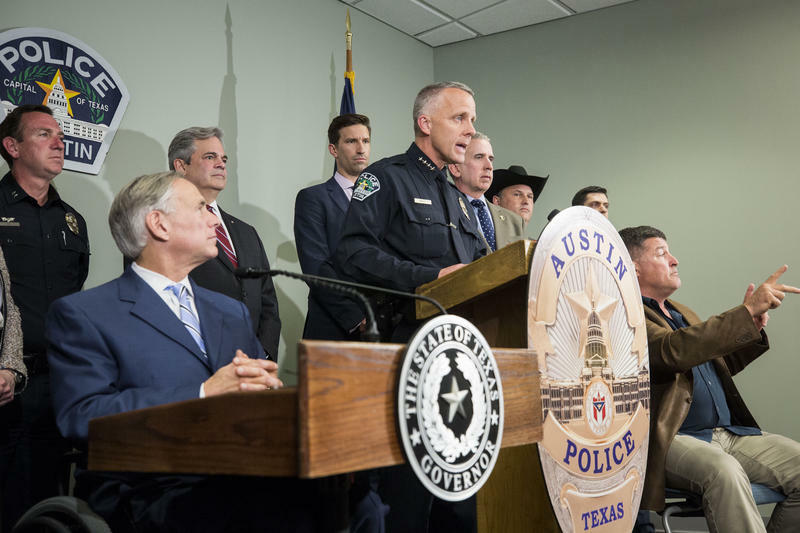 "I see this as an elected official, coming out strongly with the opportunity to show [Austin police officers] the appreciation for everything they do for our community every day," she said. "These men and women were running to the bombs and to the explosions." Cronk would have to OK any contract Council approves. Last night, Manley urged Cronk to move forward with contract negotiations. 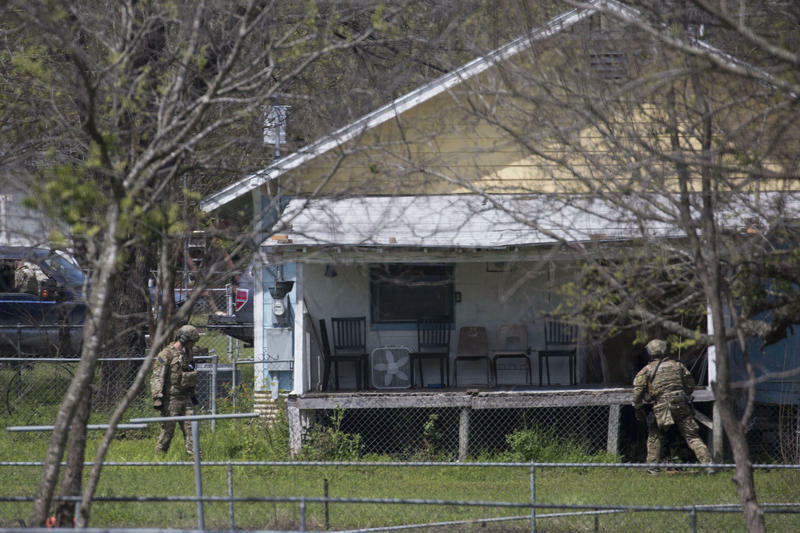 "You have a police department you can be proud of," he said at a press conference announcing the discovery of a video confession of the serial bomber. Manley has been the acting chief since Art Acevedo left for Houston in November 2016. Acevedo tweeted his support for Garza's resolution. The selection of a permanent chief was put on hold during the city's year-and-a-half-long search for a new city manager after former City Manager Marc Ott's departure in 2016. Cronk started on the job last month. On Thursday, Cronk seemed to knock down speculation that a decision on making Manley the permanent chief was imminent. CORRECTION: This post initially said City Council was debating a resolution to make Brian Manley the permanent police chief today. Council merely discussed it.